The demand for a classic and a less fettered wardrobe seems to be having its day. With all the talk surrounding the detriment of Fast Fashion we could be looking at a new age of style—style that is easily integrated into our wardrobes with pieces that will maintain their appeal through the years while ignoring the manic shift in trends. Think sustainable style! The need for well-made clothing that is stylish and can be worn for many years to come (not months) is an important quality for companies claiming to produce sustainable style. The other characteristic of these ethically produced labels is an affirmation that the people who made the clothing were paid a living wage while being treated humanely. 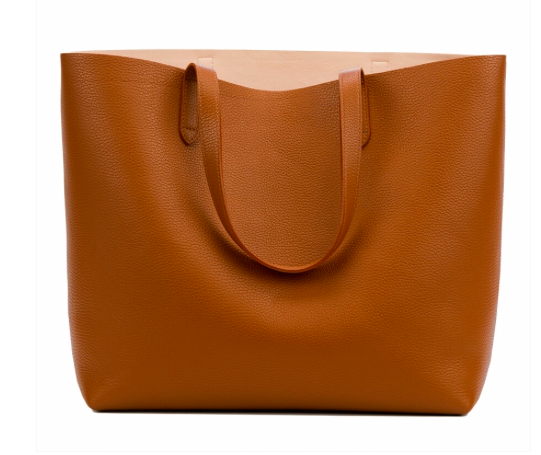 A misnomer regarding sustainable fashion is that sustainability equals expensive. The truth is that for too long the fashion industry has been producing garments so cheaply that our understanding of the true cost of clothing has been skewed. A well-made garment is costlier than a cheaply made one. However, as affordable as some of these sustainable collections can be don’t expect to find a $10 tee shirt and $40 shoes. 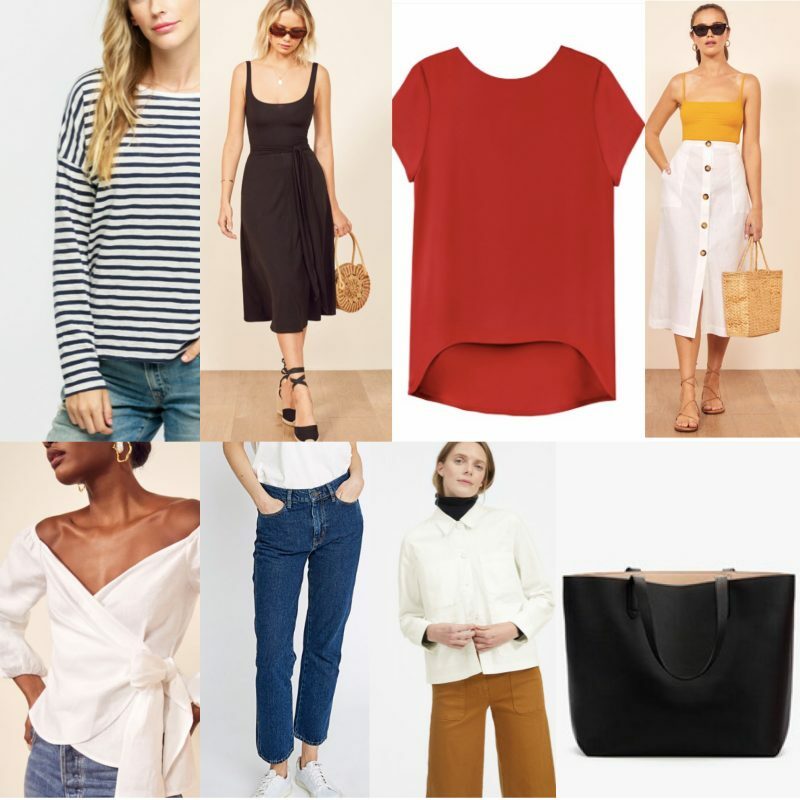 If you are still a little shy about shifting your shopping priorities from cheap and trendy to well-made and classic have look at a few pieces that will add sustainable style to your sensational spring this year and for the years to come! 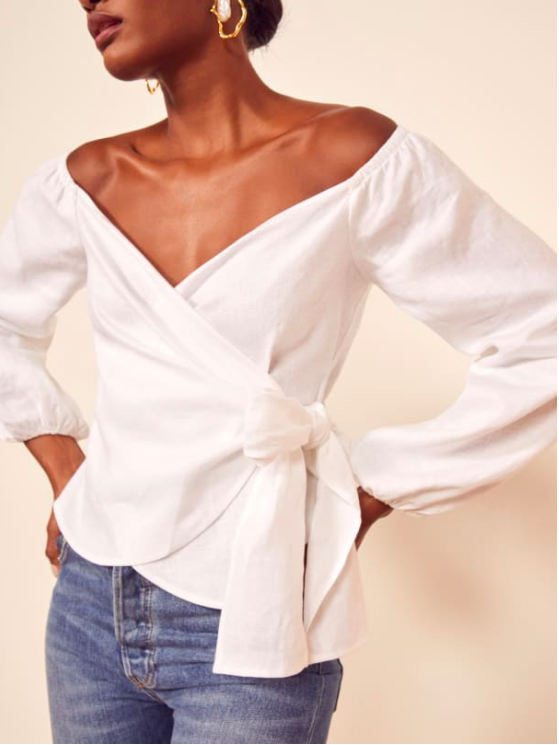 This wrap shirt is perfect over jeans or skirt. 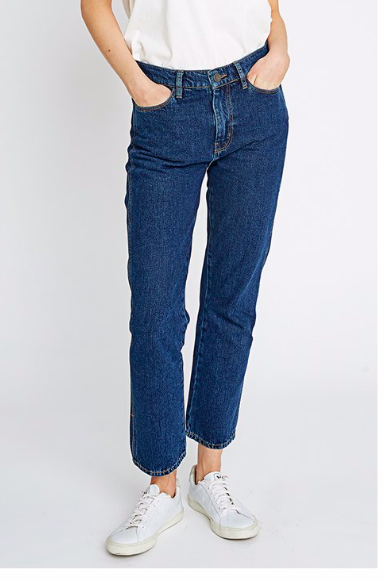 The longer length in the back will pair nicely with your slim pants. 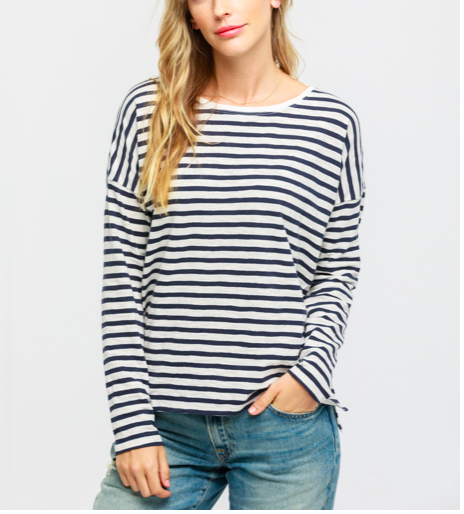 A cotton striped tee is a must for your capsule wardrobe. 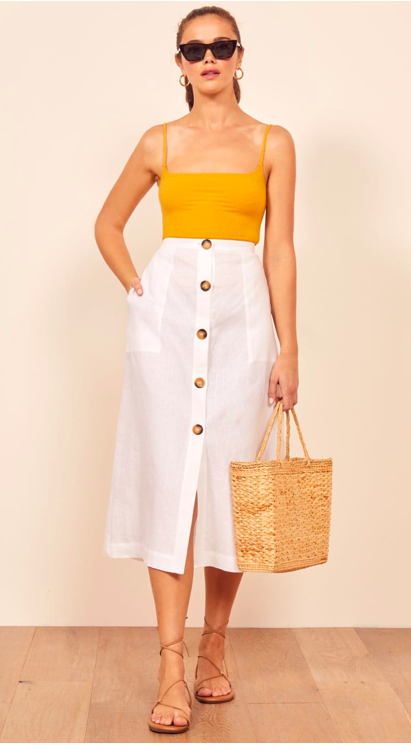 Made in 100% linen this skirt will be the perfect addition for your Summer vacation. These culottes are made from a light cotton eyelet fabric. If you love wearing leggings but hate the thinness of the fabric then you will love these. 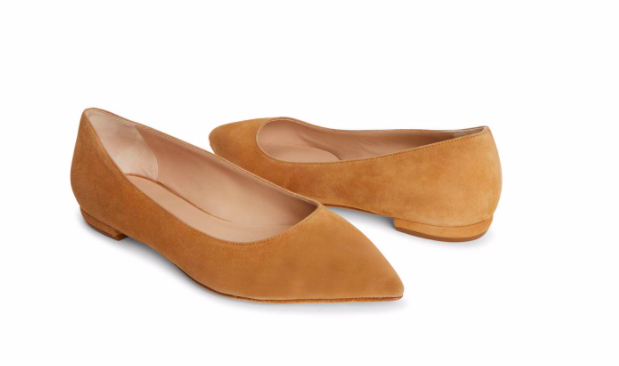 They are slim cut but made in a double knit for added comfort and less transparency. Manufacturing denim produces some of the most toxic waste into the water systems. Always look for producer of GOTS certified as they are as concern about your health as the health of the planet. The lightweight dress is easy-to-pack and easy-to-wear. 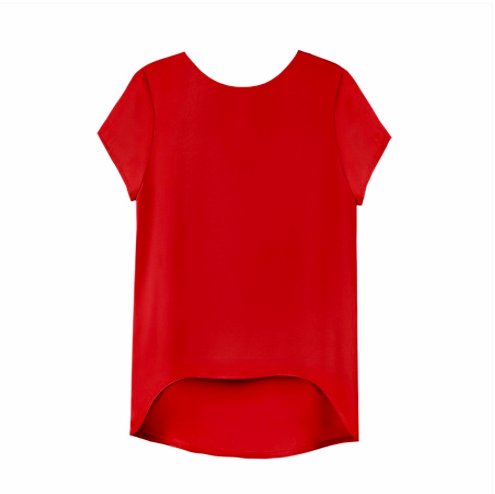 If you find the top too revealing simply layer it with a tee shirt underneath. This 100% cotton jacket is the perfect layering piece for Spring. By the way all of these pieces make up a seamless Spring/Summer capsule wardrobe. Your welcome!